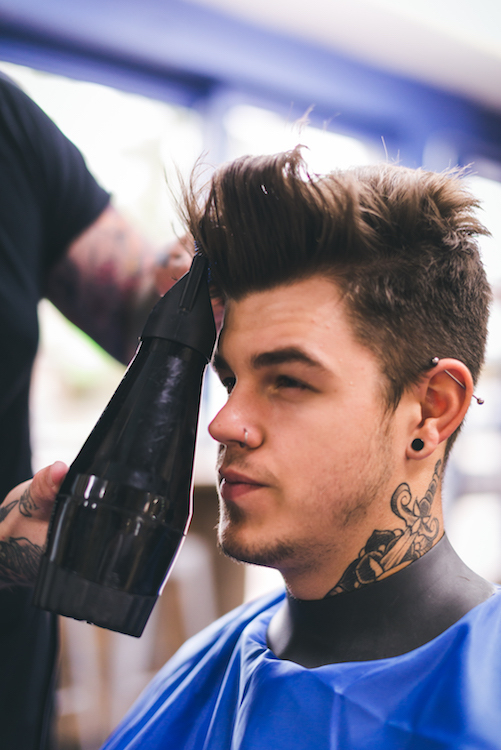 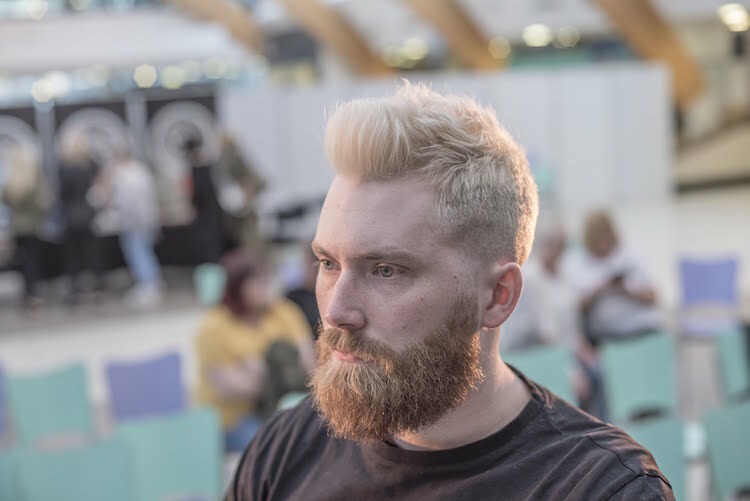 Liam Hamilton at Hamilton’s Barbers, Redruth: “Loads of my clients have been asking me to make them look like Chris Hemsworth, Tom Holland, and Brad Pitt recently. 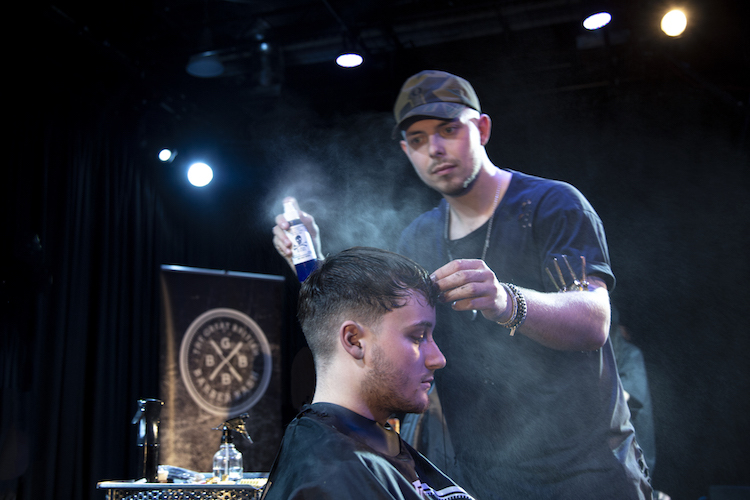 I tell them I’m a barber, not a miracle worker! 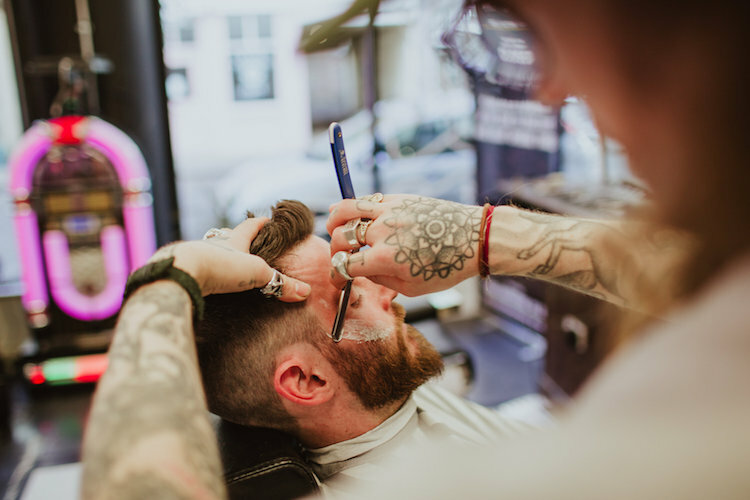 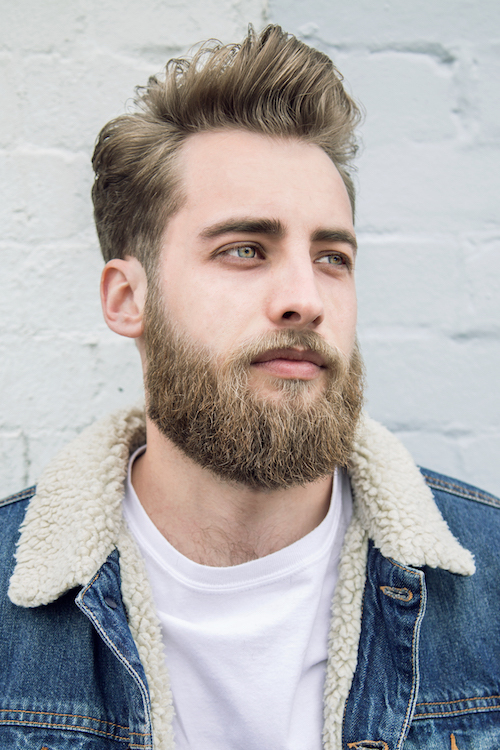 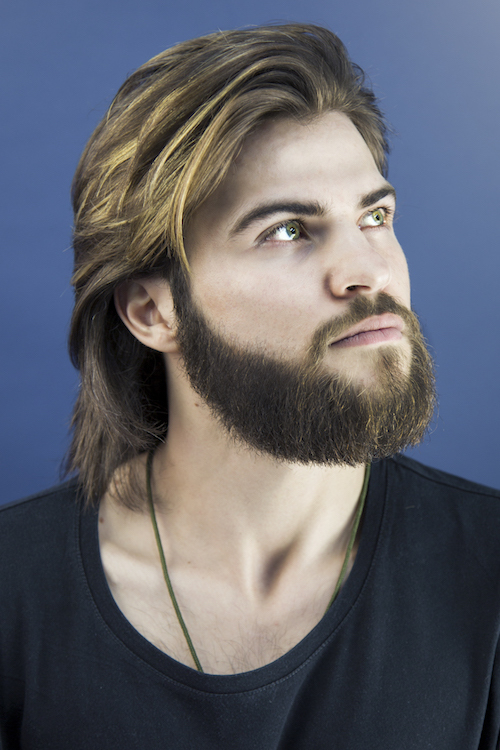 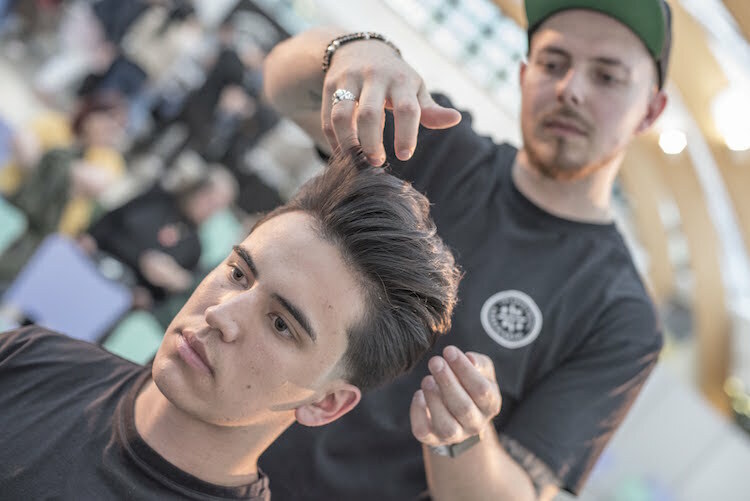 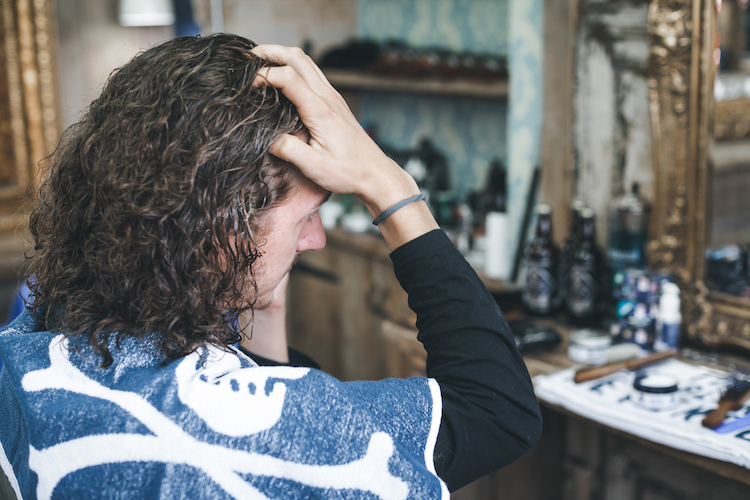 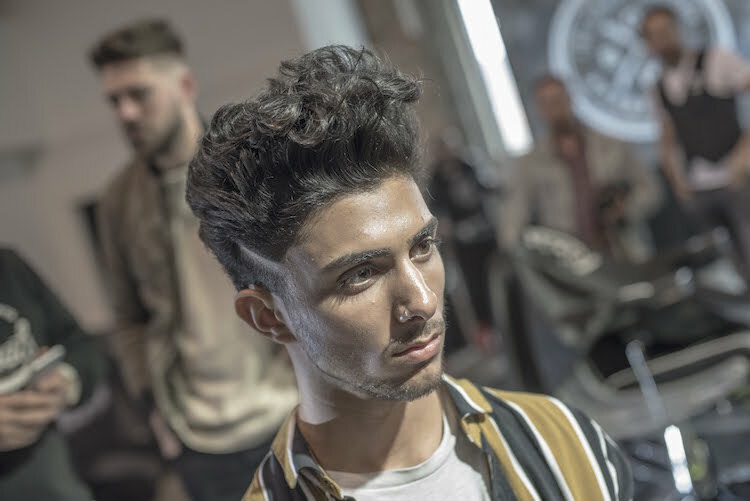 There’s a plethora of great mens grooming products to help keep the shorter, neater beards looking neat and the longer lengths looking lush – get to it, boys!